But what if there is an alternative? What if you don’t have to continue on this seemingly endless cycle of ups and downs? 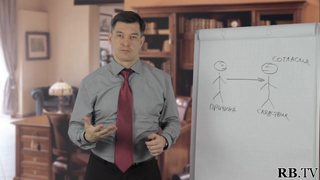 In this short video Vadim Malchikov not only discusses how to recognise suppression, but also how it comes to take place in our every day life’s, and how to begin to change the course of your life so you are no longer influenced by suppression. Whether you are looking to improve your work life and career, your health, or your personal relationships with loved ones and friends, this video will provide you with clear and effective tools you can implement to take control. By understanding how suppression takes place, you can take steps to mitigate, and indeed eradicate its influence from your life. The first practicing consultant of the “WISE” association in Russia. 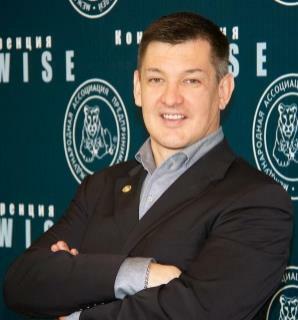 He is the founder and core specialist of the “Central Training Company” (part of the international “WISE” association) – one of the fastest growing companies with an immaculate reputation in the field of consulting. ©2011-2019 ATManagement-USA LLC. All rights reserved.